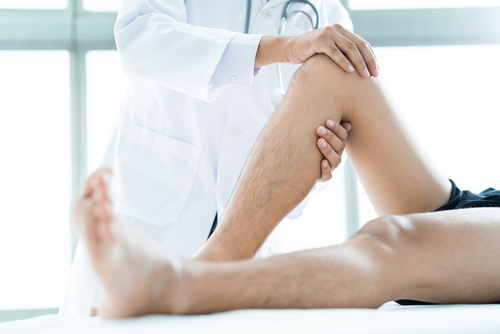 Orthopaedic Associates’ St. Johns / South Jax office delivers the same quality orthopaedic care for patients in Jacksonville and Northeast Florida as our St. Augustine office. Injuries and disorders relating to sports medicine, joint replacement, foot and ankle problems, spine, and hand and wrist issues are treated by our staff of fellowship and sub-specialty trained orthopaedic surgeons. Both MRI and physical therapy are available at this location, providing convenient continuing care for our patients.